The stockpiles at utilities have dwindled and several power producers that switched to natural gas have switched back in light of price increases. (See Powder River Basin Roundup, p. 24). By mid-year, the coal sector had grown to 40% market share as a power producing fuel. 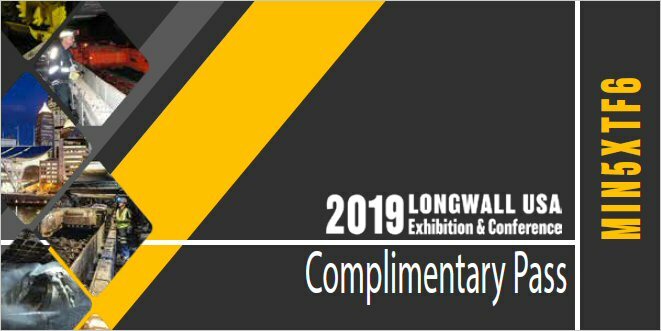 Coal Age opens this month with two important subjects: black lung and the ongoing dust up between Patriot Coal and the United Mine Workers of America (UMWA). Cases of coal worker pneumoconiosis (CWP or black lung) are on the rise. The coal industry thought that they were on the verge of eradicating this disease, which afflicts underground coal miners. Research from the National Institute for Occupational Safety & Health (NIOSH) along with autopsies of the fallen Upper Big Branch miners have shed new light on the situation. The reversal of the downward trend has spurred different groups to take action including Jay Rockefeller (D-WV), the honorable senator from the great state of West Virginia. Some have applauded and others have questioned (see Legally Speaking, p. 72) his decision to introduce a bill in the U.S. Senate. Readers might recall that this time last year, Rockefeller was lecturing the coal business, telling us we needed to “wake up.” He did this after he refused to support a bill that would have stopped Utility MACT, one of the Environmental Protection Agency’s most onerous standards for power plant emissions. Five other Democratic senators (including W.Va. Sen. Joe Manchin) crossed party lines and supported the effort, which ultimately failed. Rockefeller claims he is for the coal miner. When President Obama opened Rockefeller’s letter, this thought had to cross his mind: The easiest way to end black lung is to stop mining coal by underground means. As this edition was going to press, leaders from Patriot Coal and the UMWA had announced that they had reached an agreement. Patriot’s union miners will be voting on it. Hopefully, they can resolve this problem and get back to mining coal. This is a moment for the union miner to shine and a chance for both groups to prove wrong those who saw the situation as destined to fail. If they can get the business back on track and markets do begin to recover, they will have a great story to tell. The coal market remains soft and coal companies have two choices: lower operating costs or suspend operations until prices recover. When executives in the boardroom are talking about extending maintenance intervals on equipment, you know they are getting serious about costs. 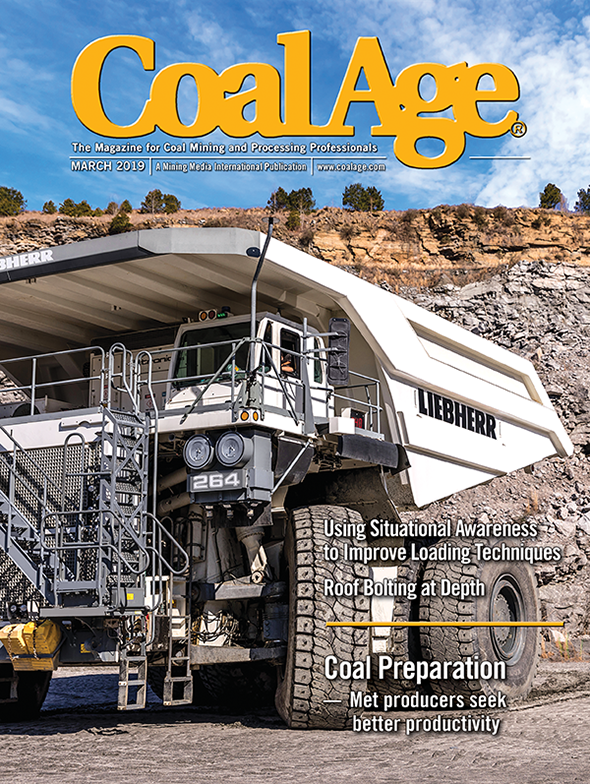 This month Coal Age has several maintenance- and technology-related articles that will hopefully allow readers to either lower costs directly or think about ways they could use technology to do so. Enjoy this edition of Coal Age.